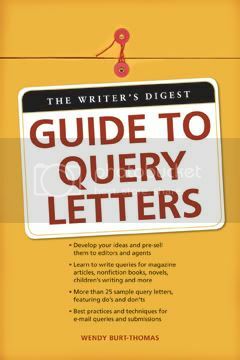 Author Q&A: Wendy Burt-Thomas, "The Writer’s Digest Guide to Query Letters"
Our Query Contest is just around the corner. This week, we are thrilled to have The Query Queen Wendy Burt-Thomas, author of The Writers Digest Guide to Query Letters for our Author Q&A. Burt-Thomas has also written Oh, Solo Mia! 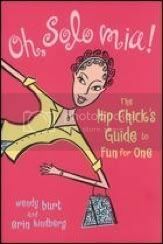 : The Hip Chick’s Guide to Fun for One and Work It, Girl! : Productive and Fun Tips for the Hip Working Chick , as well as more than 1,000 published articles, short stories, essays, reviews, poems, and greeting cards. 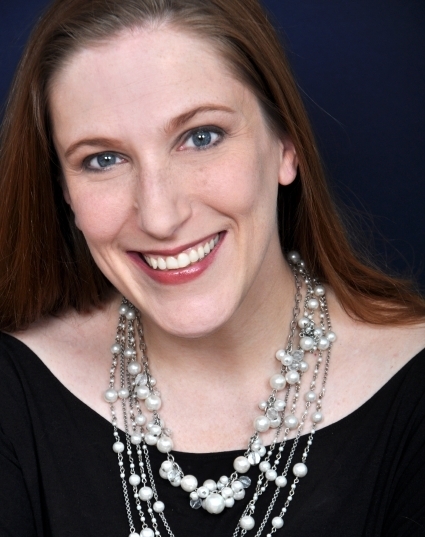 She is a full-time freelance writer, editor, and PR consultant. When and how did you catch the writing bug? I’ve written (mostly short stories and poems) since I was a very little kid. The first piece I got paid for was a poem I wrote when I was 16. My dad sent it in on my behalf (didn’t tell them my age) and I think I got $50. It’s been published at least 10 times since then. My dad is also a writer (12 books and probably thousands of other published pieces), so that helped! How did The Writer’s Digest Guide to Query Letters come about? Ironically, I never wrote a query letter for it! 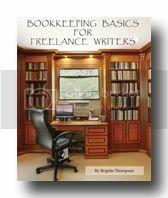 I’d been teaching “Breaking Into Freelance Writing” for about eight years and a good friend, Christina Katz (author of Get Known Before The Book Deal: Use Your Personal Strengths To Grow An Author Platform ) told me that her publisher was looking for someone to write the book. I called the editor and she basically agreed on the phone based on my credentials. Why are query letters so important? Breaking into the publishing world is hard enough right now. Unless you have a serious “in” of some kind, you really need a great query letter to impress an agent or acquisitions editor. Essentially, your query letter is your first impression. If they like your idea (and voice and writing style and background), they’ll either request a proposal, sample chapters, or the entire manuscript. If they don’t like your query letter, you’ve got to pitch it to another agency/publisher. Unlike a manuscript, which can be edited or reworked if an editor thinks it has promise, you only get one shot with your query. Make it count! I see a lot of authors who spend months (or years) finishing their book, only to rush through the process of crafting a good, solid query letter. What a waste! If agents/editors turn you down based on a bad query letter, you’ve blown your chance of getting them to read your manuscript. It could be the next bestseller, but they’ll never see it. My advice is to put as much effort into your query as you did your book. If it’s not fabulous, don’t send it until it is. What elements must all query letters have? * A request to send your manuscript or proposal—or for representation in the case of an agent. What is the biggest mistake writers make in queries? Not reading the writers guidelines and tailoring the piece to the publication. I’ll admit that I did this when I was a new writer too—submitted blindly to any publication whose name sounded even remotely related to my topic. One of the examples I use was when I submitted a parenting article to a magazine for senior citizens. Oops! A well-written query pitching an article that’s not a match for the magazine isn’t going to get you any further than a poorly written query. How do you balance all the different types of writing? I love the fact that I get variety in my career. 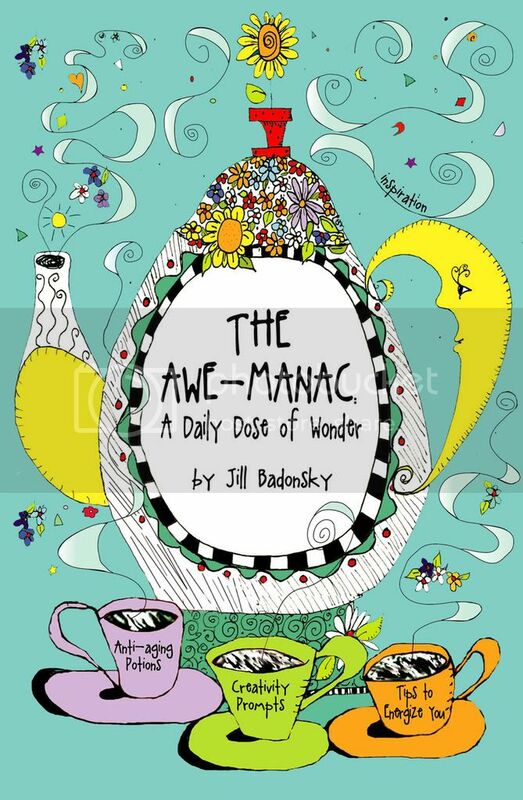 A typical day might include me working on articles, editing, greeting cards, or a press release. I think the key is always working on a deadline. It helps you decide what gets priority, and then when you finish, you can move on to something that has a bit more lead time. Seize every opportunity—especially when you first start writing. I remember telling someone about a really high-paying writing gig I got and he said, “Wow. You have the best luck!” I thought, “Luck has nothing to do with it! I’ve worked hard to get where I am.” Later that week I read this great quote: “Luck is when preparation meets opportunity.” It’s absolutely true. And writing queries is only about luck in this sense. If you’re prepared with a good query and/or manuscript, when the opportunity comes along you’ll be successful. Everything! I should have been reading and following writers’ guidelines to increase my chances of getting published (and save me on postage!). I should have been focusing on higher-paying markets instead of hoping to sell a poem for $10. And I should have quit my job and had faith in myself that I could make it as a full-time writer. Jen's Gems ... For the Healthy Writer: Stand Up & Walk AwayAuthor Q&A: Brian Schwartz, "50 Interviews: Entrepreneurs"